And there's more. 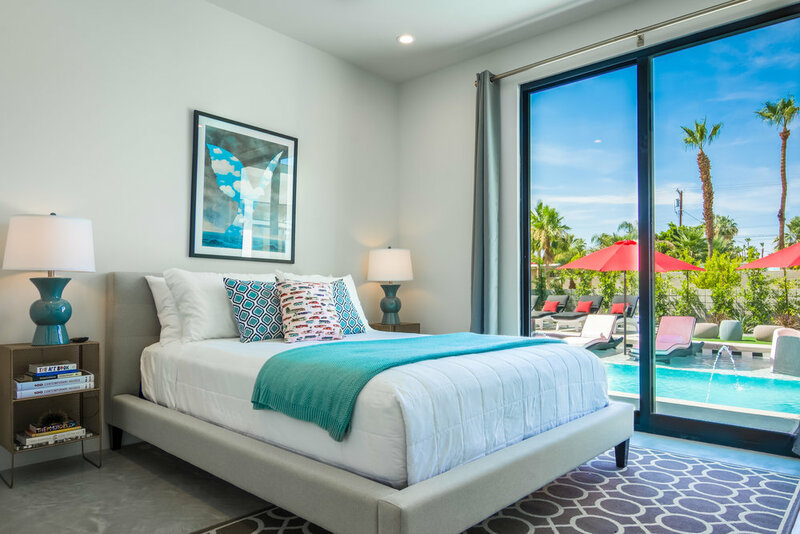 Introducing 5 Palms Estate. 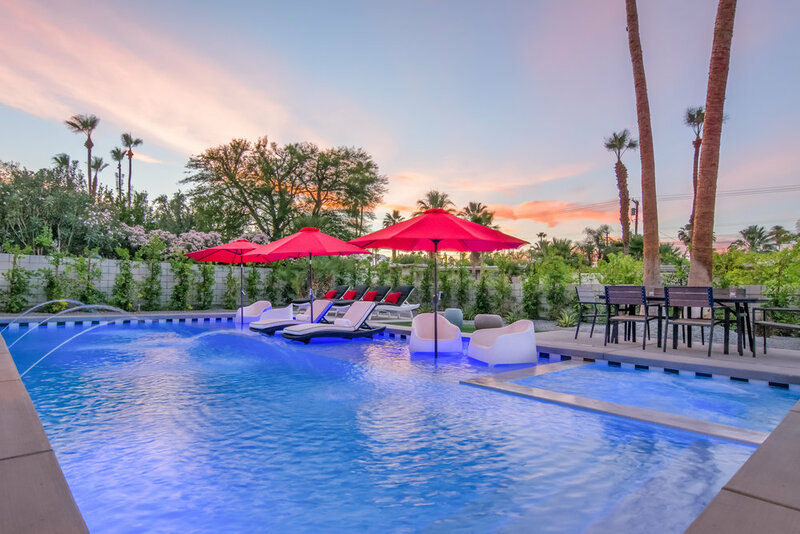 Designed and built in 2017 specifically to elevate Palm Springs' private accommodations, this brand new 6 bedroom vacation home brings a new level of luxury to the historic, architectural core of Palm Springs. 5 Palms Estate is directly adjacent to the Palms at Park villas and features 6 bedroom suites each with full private bathroom and outdoor space, a jaw-dropping 40x20 foot pool, oversized spa and dramatic in-pool wet deck all situated within your 10,000 square foot walled and gated private resort. 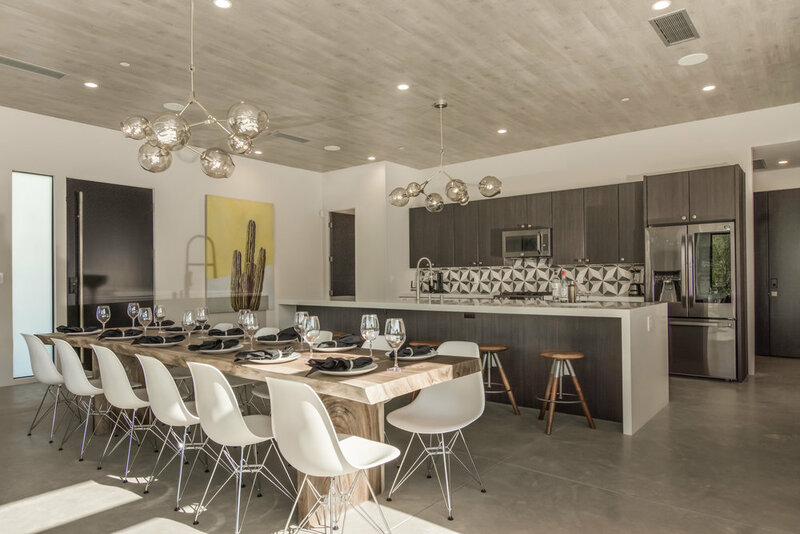 Inside and out, the estate was designed and built from the ground up to revolutionize Palm Springs' luxury vacation homes.